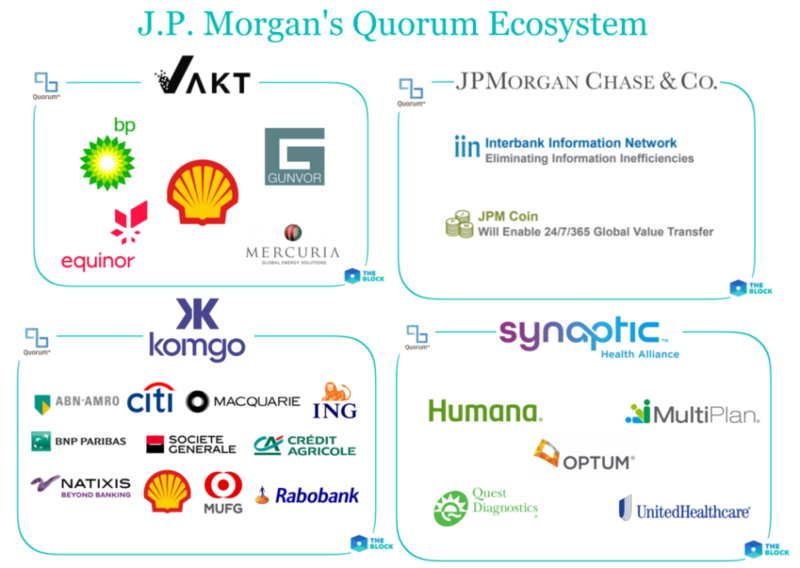 Quorum is a permissioned variant of the go-Ethereum client (geth) developed through JPMorgan’s partnership with the Ethereum Enterprise Alliance focusing on financial service applications. 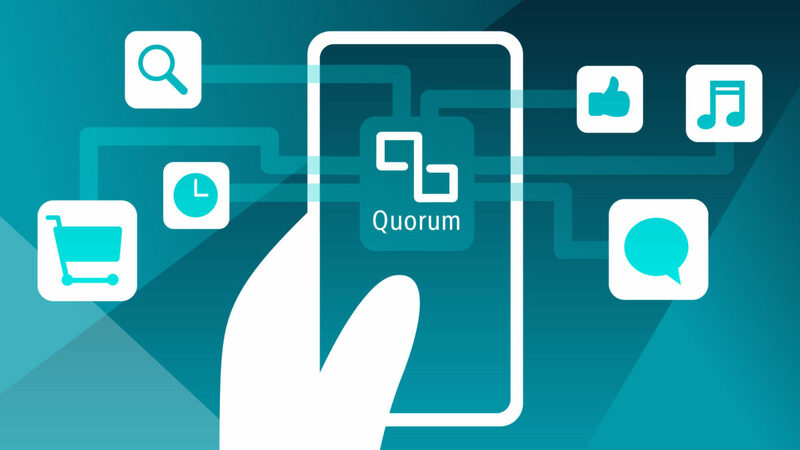 Quorum uses a “QuorumChain” to achieve consensus, based on majority voting of nodes that are permissioned to read and write. 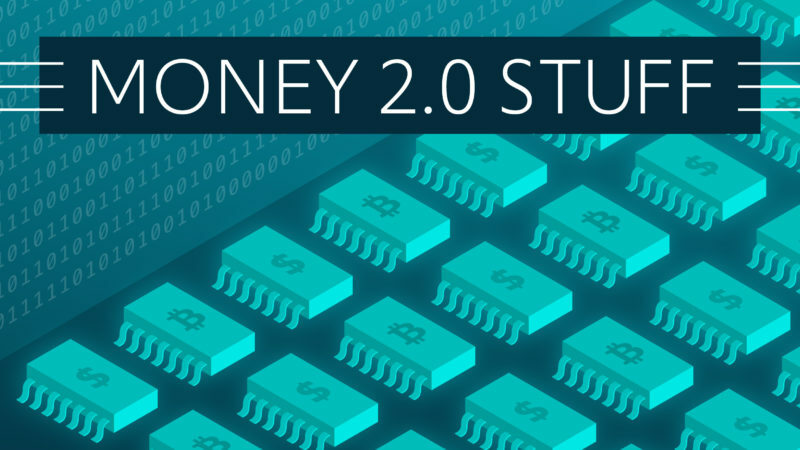 Other nodes in system are purely read-only.